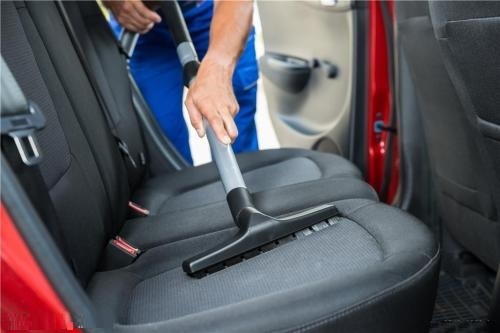 Aside from vacuum, Topbest provides Nano Fogging service that could keep your car interior free from bacteria, bugs and insects. 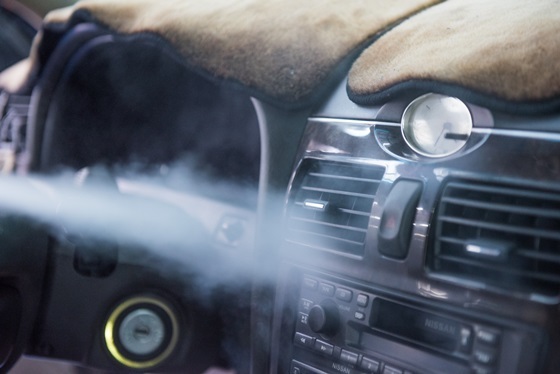 Nano Fogging or misting service is a cost effective way to control the germs and bacteria, with deep cleaning process that able to kill 99.99% of the germs and bacteria, not just on the surface, but also able to kill all germs and bacteria that were hidden in all areas of the passenger compartment including the air conditioning ventilation and system, air ducts, carpets, upholstery, inner part of dashboard, and also boot space by killing the germs and bacteria hiding there. 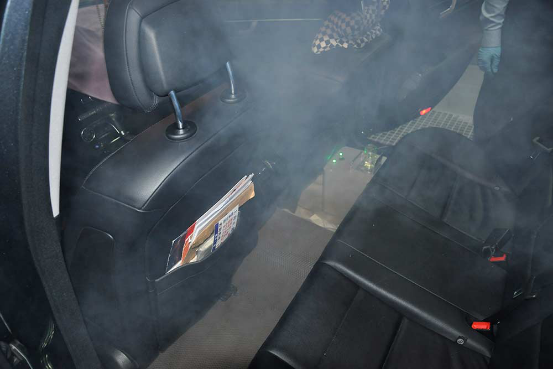 At TopBest, we use the specially designed fumigation machine together with ultra fine deep cleaning mist which able to penetrate virtually all areas of the vehicle’s interior, particularly the air-conditioned ventilation system. 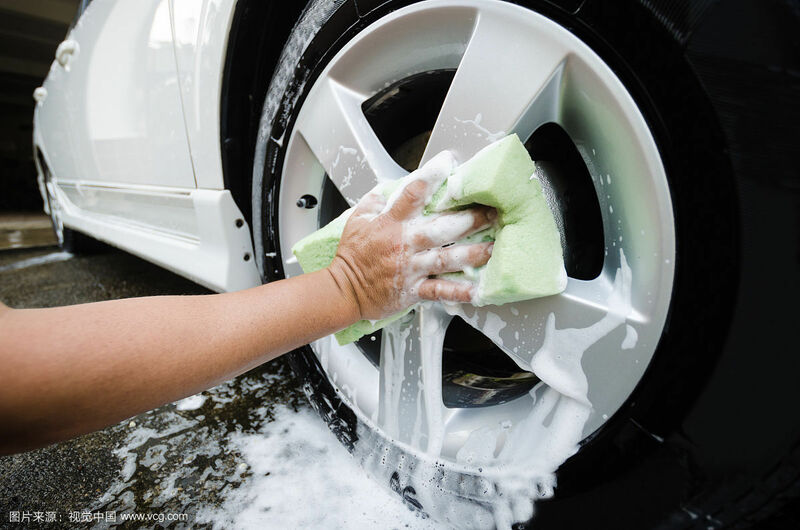 Call us today and ask for more details, for a reliable nano fogging service.